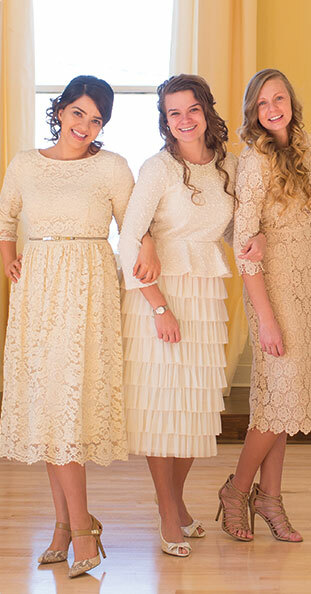 This vintage lace dress is completely graceful in every way. From its asymmetrical gathered-ruffle hem to the floaty bell sleeves adorned with scalloped edges, your sweet girl will feel like she is ready to visit the Palace! Lovely sash is included; tie it in a bow in the front or back for a fun change! Pullover styling. Please compare your measurements to the size chart listed below. For questions on how to measure please click here. Keep in mind these measurements are approximate, not exact.